This hasn't been done yet it seems, but I was wondering if someone could create a Classic Black and Grey Batman skin that replaces the 1970 Batman skin on Arkham City. I have made a similar request for the skin in Arkham Knight. 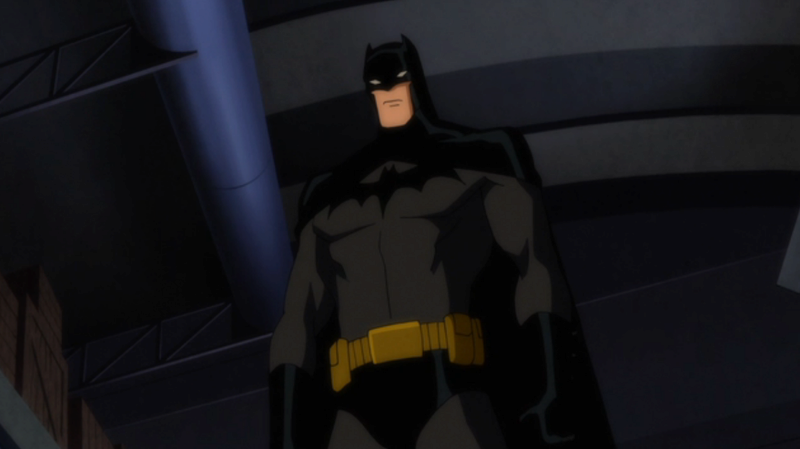 The mod I think should be based on his appearance from Justice League Doom or Crisis on two Earths. 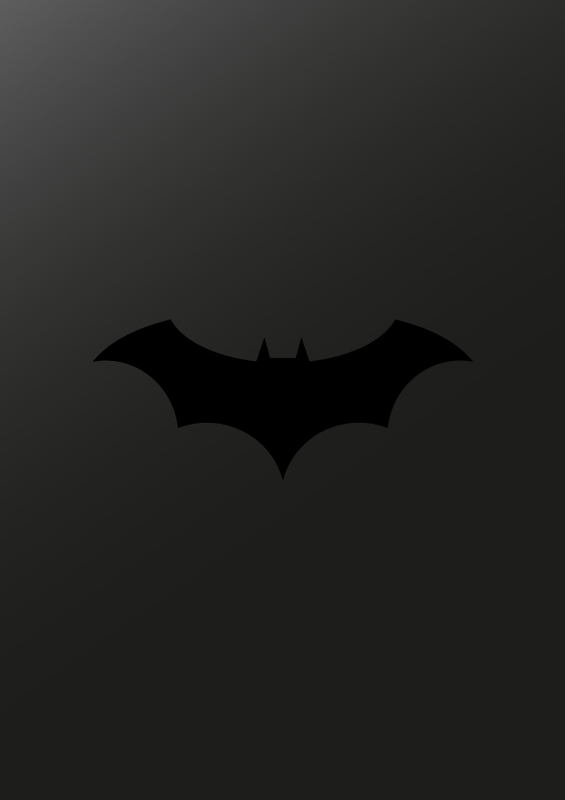 I want it to replace the 1970 Batman skin, I think that is the most appropriate skin to replace with the new one.